Bad programmers worry about the code. Good programmers worry about data structures and relationships. Also: data squirrels. label fan1 "Chassis Fan 1 Speed"
label fan2 "CPU Fan 1 Speed"
label fan3 "CPU Fan 2 Speed"
label fan4 "Chassis Fan 2 Speed"
pkgdesc="OpenCL userspace driver as provided in the amdgpu-pro driver stack. This package is intended to work along with the free amdgpu stack." All the below information is easily obtained through internet research and a general technical understanding, none of it is in any way confidential. 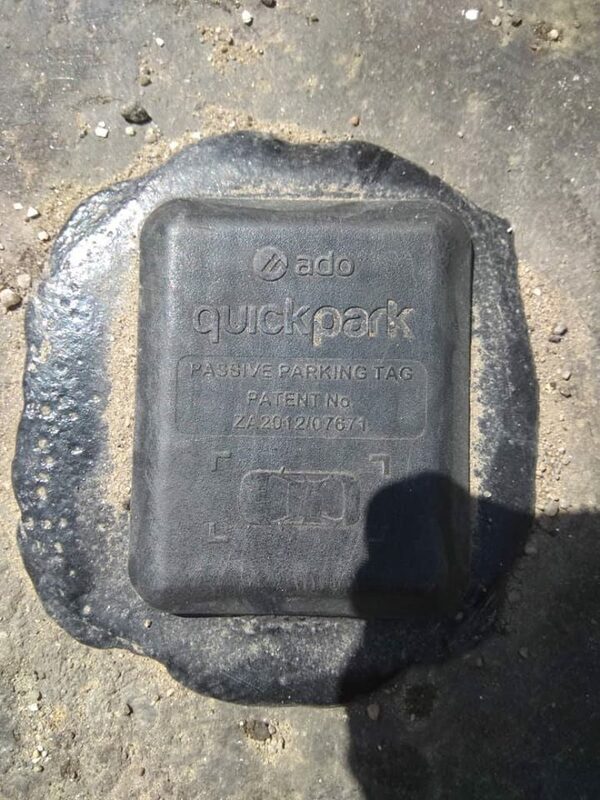 After investigating some of the 408 parking sensors placed around town I have come to the conclusion that Swakopmund’s ‘QuickPark’ based parking systems is an almost entirely outsourced ‘franchise’ project. Let me explain why I believe this is the case. To do so we need to merely start from the technical aspect, analyse the parking sensors and how they work. Here is a picture of one as taken by myself in front of Edgars/Hansa Hotel. It is described as a passive parking tag, suggesting that it does not contain it’s own energy source/battery. Accounts that where ID'd and suspended as being part of 'Election Meddling'. Sep 09 22:19:41 jupiter systemd: Created slice system-systemd\x2dcoredump.slice. Sep 09 22:19:41 jupiter systemd: Started Process Core Dump (PID 1767/UID 0). Sep 09 22:19:42 jupiter sddm-helper: [PAM] Ended. Sep 09 22:19:42 jupiter systemd-coredump: Process 1762 (sddm-greeter) of user 617 dumped core. INFO: [loader] Code 0 : Found manifest file /usr/share/vulkan/explicit_layer.d/VkLayer_screenshot.json, version "1.0.0"
INFO: [loader] Code 0 : Found manifest file /usr/share/vulkan/explicit_layer.d/VkLayer_core_validation.json, version "1.1.0"
INFO: [loader] Code 0 : Found manifest file /usr/share/vulkan/explicit_layer.d/VkLayer_monitor.json, version "1.0.0"
INFO: [loader] Code 0 : Found manifest file /usr/share/vulkan/explicit_layer.d/VkLayer_standard_validation.json, version "1.1.1"